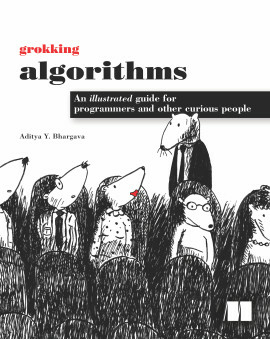 The highly anticipated, updated version of my go-to-for-everything book on gnuplot. 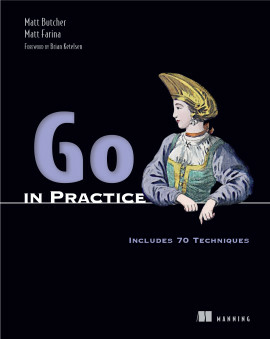 Ryan Balfanz, Shift Medical, Inc.
Gnuplot in Action, Second Edition is a major revision of this popular and authoritative guide for developers, engineers, and scientists who want to learn and use gnuplot effectively. 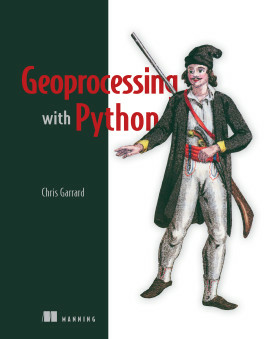 Fully updated for gnuplot version 5, the book includes four pages of color illustrations and four bonus appendixes available in the eBook. 1.3.4. Gnuplot 5: the best gnuplot there ever was! 3.4.1. Digression: How do logarithmic plots work? 6.1. Why use different plot styles? 8.1.3. Sidebar: Should you do it? Gnuplot is an open-source graphics program that helps you analyze, interpret, and present numerical data. Available for Unix, Mac, and Windows, it is well-maintained, mature, and totally free. 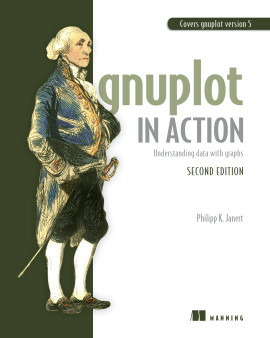 Gnuplot in Action, Second Edition is a major revision of this authoritative guide for developers, engineers, and scientists. 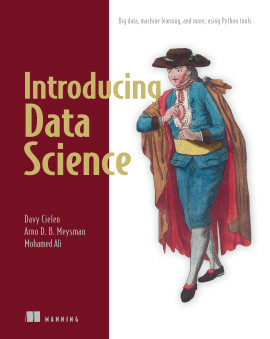 The book starts with a tutorial introduction, followed by a systematic overview of gnuplot?s core features and full coverage of gnuplot?s advanced capabilities. Experienced readers will appreciate the discussion of gnuplot 5?s features, including new plot types, improved text and color handling, and support for interactive, web-based display formats. 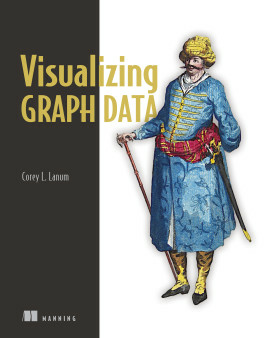 The book concludes with chapters on graphical effects and general techniques for understanding data with graphs. 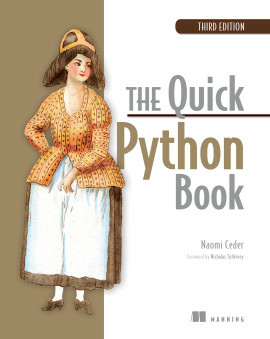 It includes four pages of color illustrations. 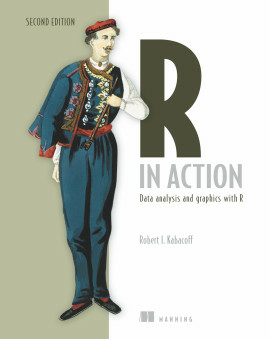 3D graphics, false-color plots, heatmaps, and multivariate visualizations are covered in chapter-length appendixes available in the eBook. No prior experience with gnuplot is required. 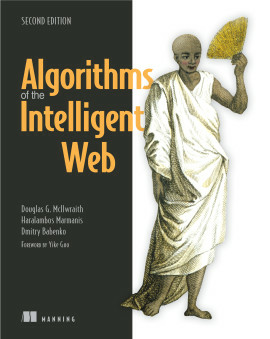 This book concentrates on practical applications of gnuplot relevant to users of all levels. 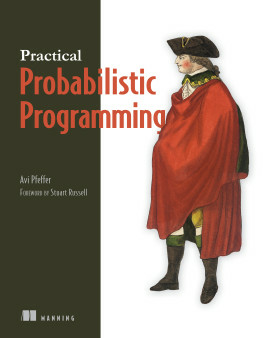 Philipp K. Janert, Ph.D, is a programmer and scientist. He is the author of several books on data analysis and applied math and has been a gnuplot power user and developer for over 20 years. 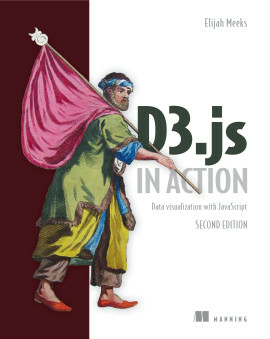 The essential guide for newcomers and the definitive handbook for advanced users. Learn how to use gnuplot to convert meaningful data into attention-grabbing visualizations that communicate your message quickly and accurately. An accessible guide to gnuplot and best practices of everyday data visualization. Wesley R. Elsberry,PhD, RealPage, Inc.